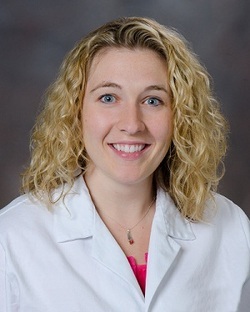 Dr. Melissa Kinder has completed a residency in plastic surgery at The Ohio State University. She then stayed at the University as an associate professor teaching plastic surgery to the residents there for a year. Recognizing how complex hand surgery is, Dr. Melissa Kinder then went back to train for another year in hand surgery at Oregon Health Science University. She has a special interest in hand and wrist surgery, but also performs many kinds of reconstructive surgery as well, relying on her reconstructive experience from The James Cancer Hospital at The Ohio State University. © 2015 Hand & Reconstructive Surgery NW, all rights reserved.